The "Babylon" was arrested in Singapore on Jan 8, 2019, at 1.50 p.m The arresting solicitor was Rajah & Tann Singapore LLP. 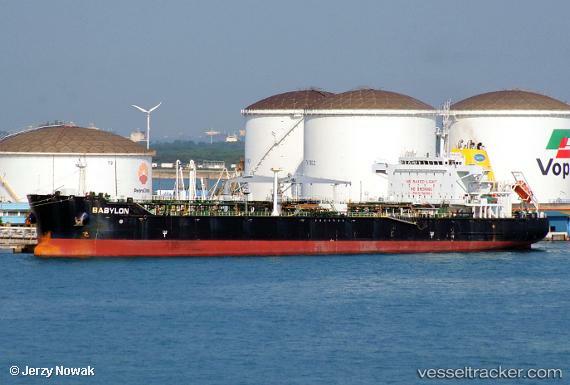 The vessel was located at Western Petroleum Anchorage B.
COSCO (Dalian) Shipyard Co., Ltd has delivered an oil tanker, “BABYLON”, to its Singaporean buyer. The delivery documents were signed by and between COSCO Dalian and the buyer recently. The vessel measures 150 meters in LOA (length of all), 36 meters in breadth and 12.5 meters in depth.